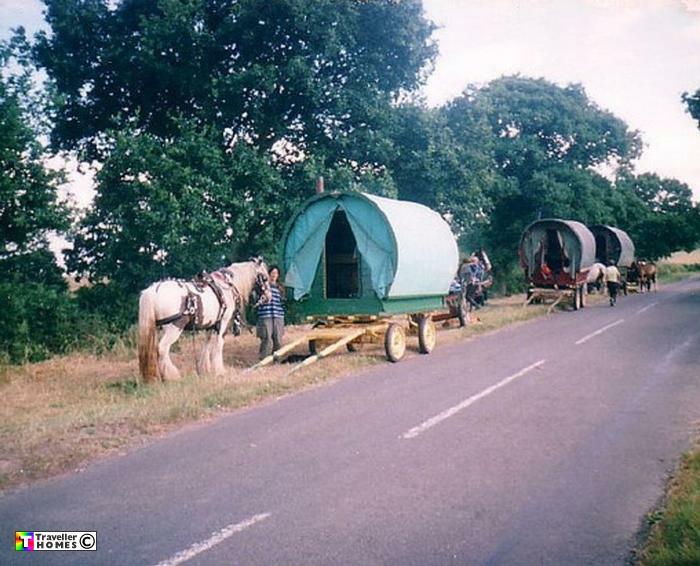 Wagons Parked On The Verge Seen ? Sambourne . Worcs. Photo = Vern .